75% energy savings compared to similar solutions. Providing networking solutions with leading density capabilities. Layer 0, 1, 2, and 2.5 integrated in a single platform with a wide range of chassis options: 11 rack units (11RU), 3RU and 1RU. -Seamless mix of coarse wavelength-division multiplexing (CWDM) and dense wavelength-division multiplexing (DWDM) on fiber pair or single-fiber configurations. -Flexible use of pluggable optics and configurable hardware. 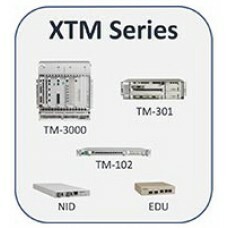 -Wide range of reconfigurable optical add-drop multiplexers (ROADMs) for cost-efficient dynamic networking. -Variety of options in reach (1-1500 kilometers), number of wavelengths (incremental steps up to 80 channels), services per wavelength, traffic formats, capacity and chassis options. -Superior sync performance ideal for 4G and Long Term Evolution (LTE) applications. -Industry-leading low latency and jitter performance for latency critical applications. -Common Public Radio Interface (CPRI)/Open Base Station Architecture Initiative (OBSAI) support, enabling mobile fronthaul for centralized and cloud radio access networks (C-RAN). -Packet and optical wavelength-division multiplexing (WDM) integrated in one platform for efficient metro networks. -Multicast and Internet Group Management Protocol version 2 (IGMPv2) for efficient video broadcast applications that minimizerouter ports. -CE2.0-certified products ideal for enterprise networks and business Ethernet. -Support for legacy time-division multiplexing (TDM) over Ethernet, providing easy migration to packet-optical networking. 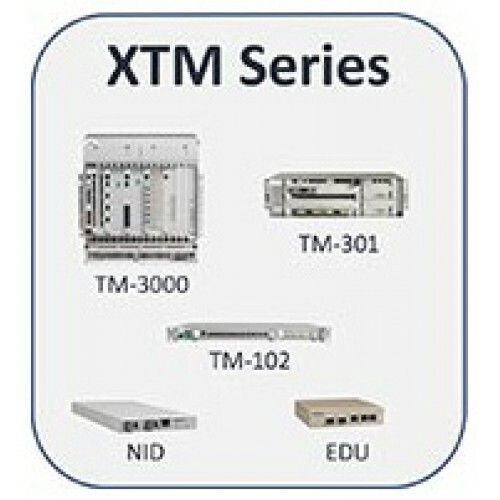 The XTM Series is fully manageable through Infinera’s Digital Network Administrator (DNA) and programmable via the Xceed Software Suite, providing a multi-layer SDN control platform and SDN applications. DNA and Xceed work together to automate operations, optimize multi-layer networks and create dynamic and innovative services.